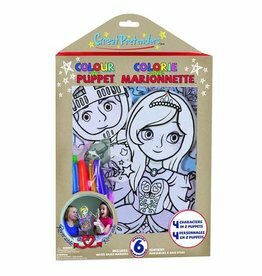 Great Pretenders - Grow Children's Boutique Ltd. 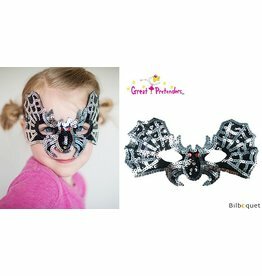 This shiny eye mask features black and silver sequins spider web design. 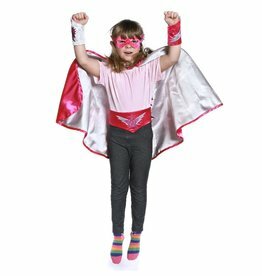 Sometimes it's hard to decide which hero to play, so we've come up with the solution. 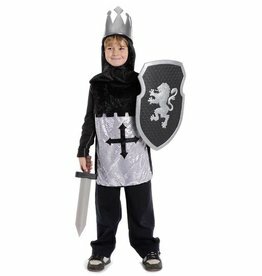 As a chivalrous Knight, it must be difficult to defend your yourself, honour, or pretty much anyone (or anything) for that matter, without a trusty shield. 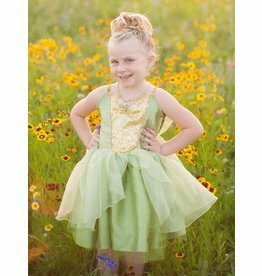 Fairy tales come to life with these new tea party dresses based on iconic fairy tale characters. Ever wonder what it would be like to be a doctor? 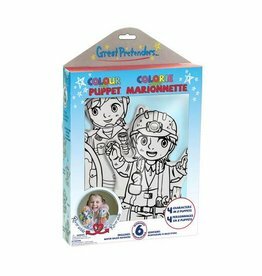 With this Doctor Set from Great Pretenders you can certainly look the part! Includes: green scrub pants, shirt, cap and mask, as well as a white doctor coat. 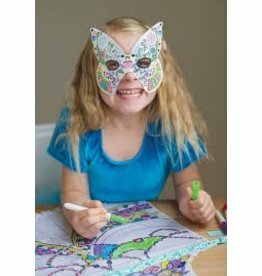 Each doctor set sold separately. 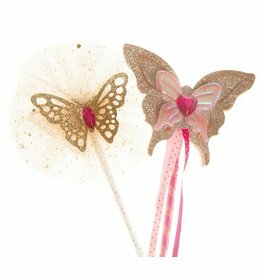 Rule over the fairy kingdom with this Butterfly Fairy Wand! 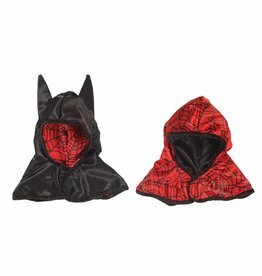 Two hoods in one; the bat hood is made with black satin and features pointy bat ears. 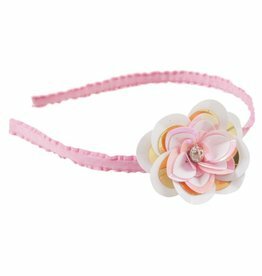 These crowns are made from velvet, soft metallic foil fabric with trim and coloured gems. 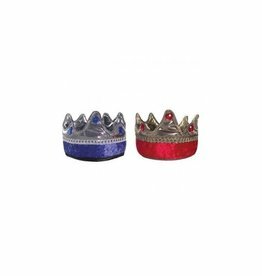 The King Crown comes in either blue or red with silver or gold accents. One size fits all.